We are thrilled to announce that AMS Events (Alma Mater Society of UBC) has agreed to partner with the SFSS for their 34th Annual Welcome Back BBQ event this coming fall, taking place on Friday, September 14th. We understand and sympathize with the frustrations felt over the cancellation of this year’s concert, and we’ve worked to find an alternative solution for our students. Although we acknowledge this event is not the same as the concert experience we could provide here on Burnaby campus, this partnership was the best alternative for our members given the circumstances. 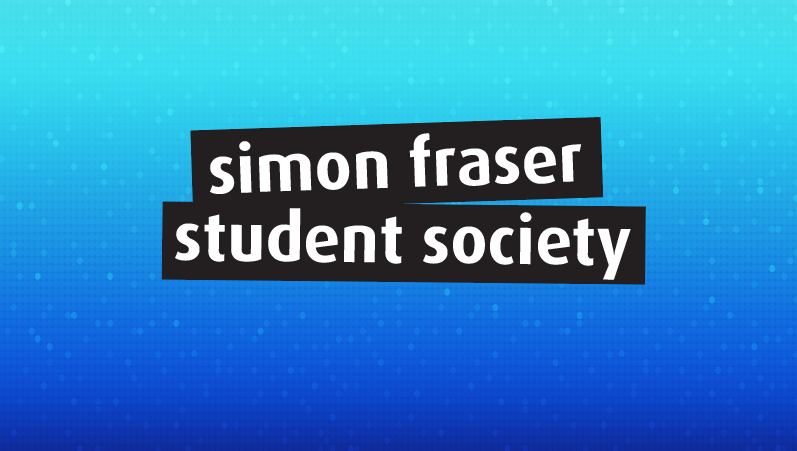 It’s disappointing that we are in this position; however, the SFSS remains committed to advocating for, promoting, and enhancing student life for our members, and we will continue to find opportunities to improve the social conditions on campus for students this year. We look forward to this great opportunity to work with AMS Events and are excited that we can still offer a fantastic concert experience to students this coming fall. We would like to thank our friends at the AMS Events who recognize the importance of student engagement and have been willing to collaborate with us. We are very excited to see what kind of great opportunities partnerships like this will offer, and the doors this kind of opportunity will open. We will provide more details regarding this event in the upcoming weeks.